Gamification – the application of game dynamics and game elements in non-gaming contexts – is taking many industries by storm, and OnPoint’s customers are proving game-based learning is not only practical and possible but also makes a difference in driving employee engagement. 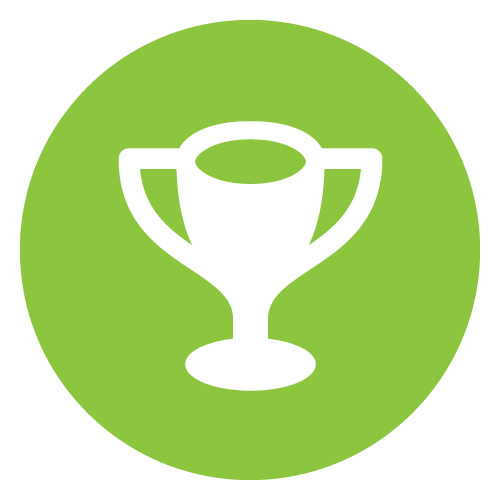 In Spring 2012, OnPoint Digital became the first commercial LMS/LCMS platform provider to offer a full-featured Gamification Engine as a fully integrated module to an online and mobile learning platform. Approached correctly, gamification can make learning more interesting and effective without a huge investment in time, money or personnel. For more information please view our Gamification White Paper.